Films are stored individually in plastic boxes. 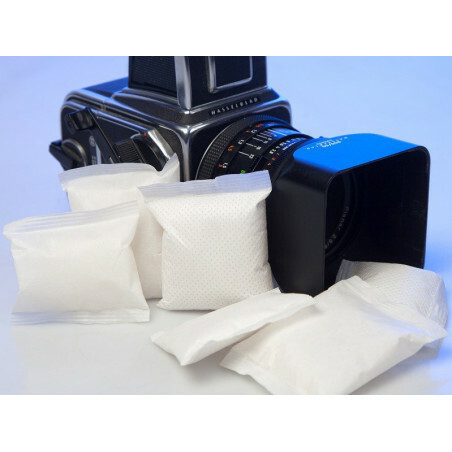 However, it is not unusual that they get damaged irreversibly from the effect of time and humidity. 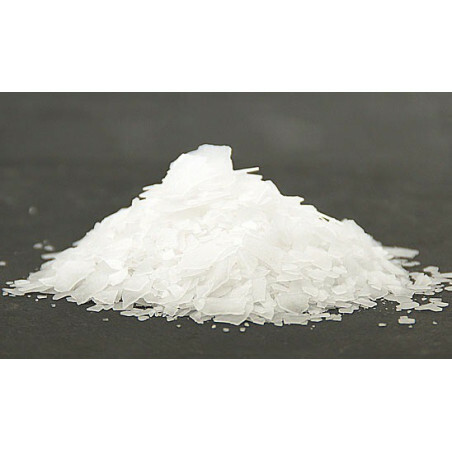 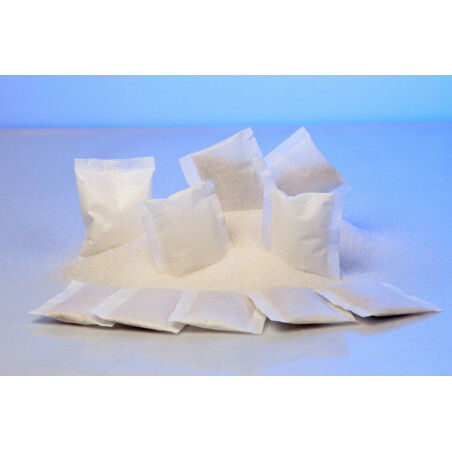 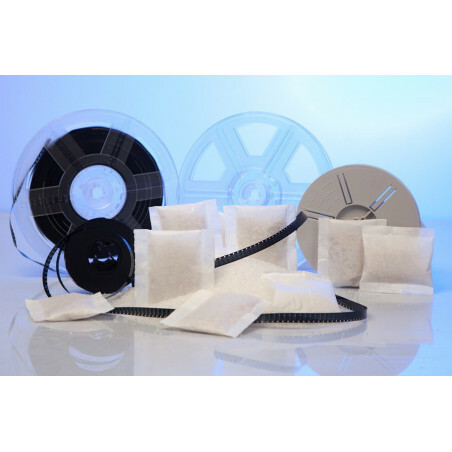 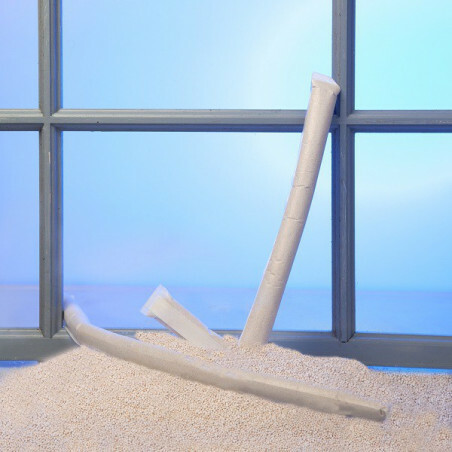 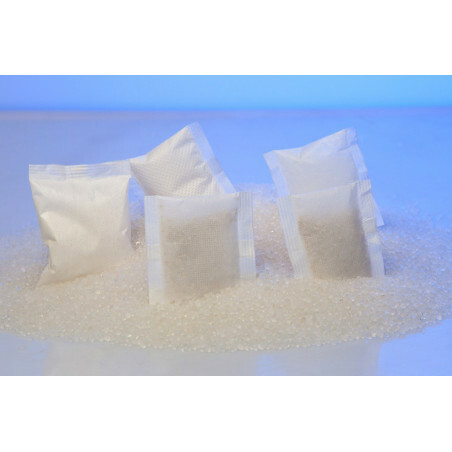 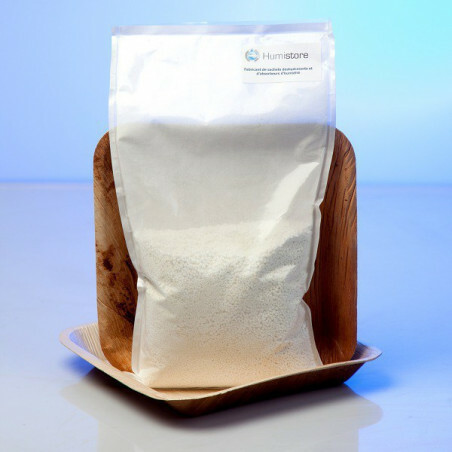 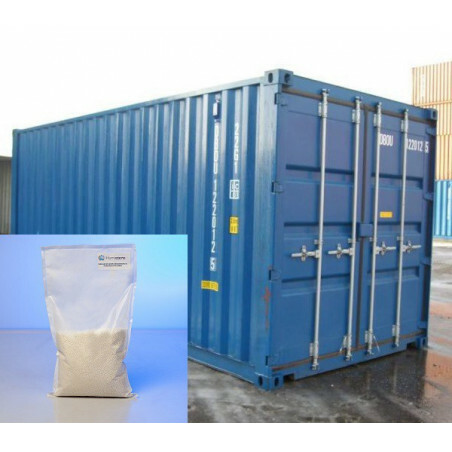 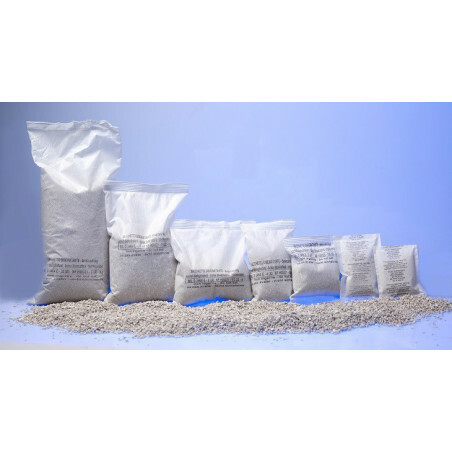 To manage this issue, we have developed a mix of several adsorbents (desiccants) that we provide packaged in a nonwoven bag. 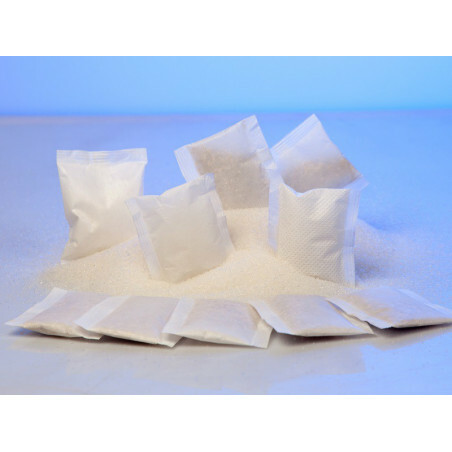 PRESENTATION: desiccant bags of approximately 15 g of desiccant mix made of nonwoven and packaged in lots of 10 in a polyethylene bag.